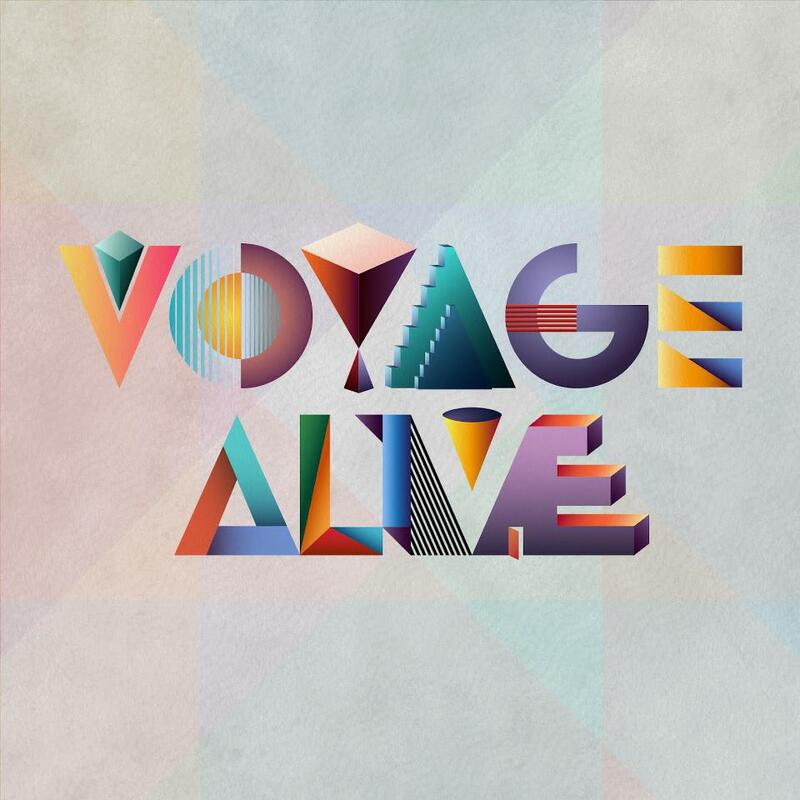 Voyage is the collaboration of three talented songwriters who believe songs to be a crucial means of discipleship. Luke Woodhouse has played alongside Greg in various outfits over the last 10 years so the two gel very well. A co-writer of the widely-sung “Glorious Things Of You Are Spoken,” Luke is preacher / pastor at Adelaide’s Trinity By The Bay Church. A training course director of Cornhill Preaching College, Gavin Perkins is a preacher / pastor at St. Thomas’s, North Sydney and brings in-depth theological and lyrical experience – as well as an encyclopedic knowledge of music!